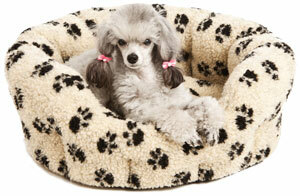 Soft fleece dog bed providing warmth and pure comfort. 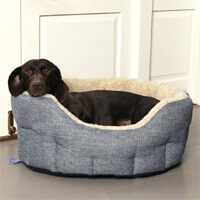 Possibly the cosiest dog bed we have come across. 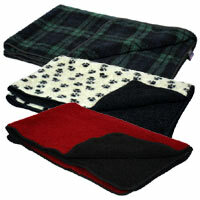 These super comfortable and warm beds are covered inside and out in a soft yet durable thermal Sherpa fleece material. 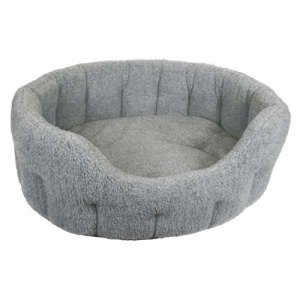 The lovely oval round shape and high sides make this bed hard to beat. 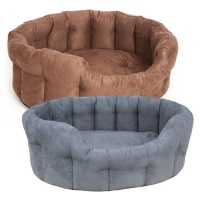 These beds are perfect for dogs who like to feel warm and secure as they relax and sleep. 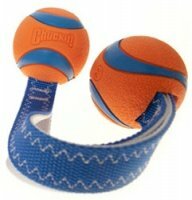 Also perfect for older dogs or any dog prone to feeling every little draught. 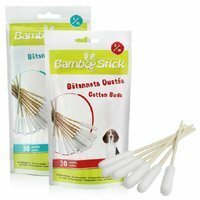 The insulated sides are filled with bonded Thermal Polyester Fibre. So cosy. 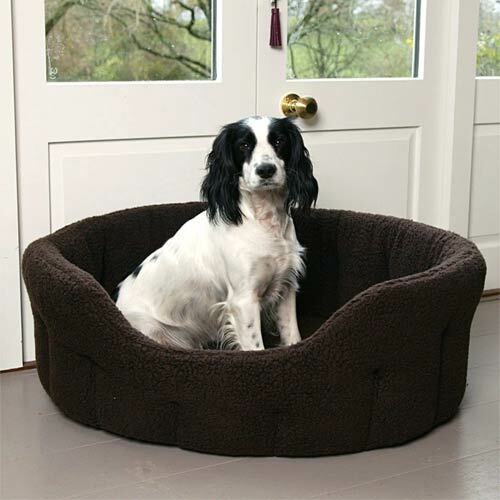 These dog beds are also fully machine washable - in fact they are designed and manufactured to keep their shape, even after washing. 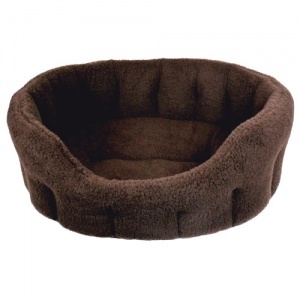 The thick base cushion is removable for easy separate washing. UK made by P&L using quality upholstery grade fabrics and fillings. 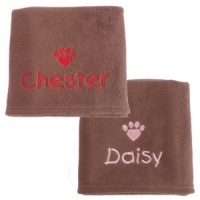 Available in a range of sizes from size 2 for cats and small dogs and to size 6 for large dogs. 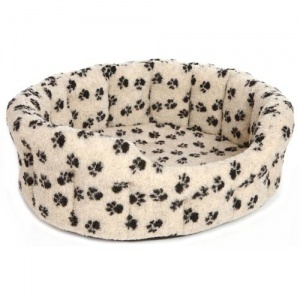 My golden retriever loves this bed. 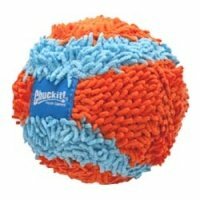 I bought a size 6 which is perfect for my (larger than average) Goldie. 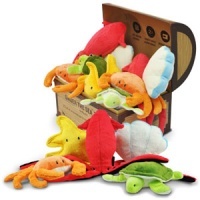 However, I expected the covers to be removable which would have made washing easier.